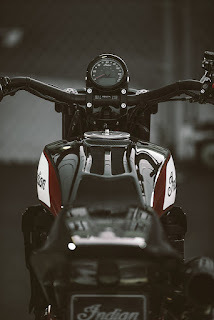 Black and Bike: EICMA 2017. 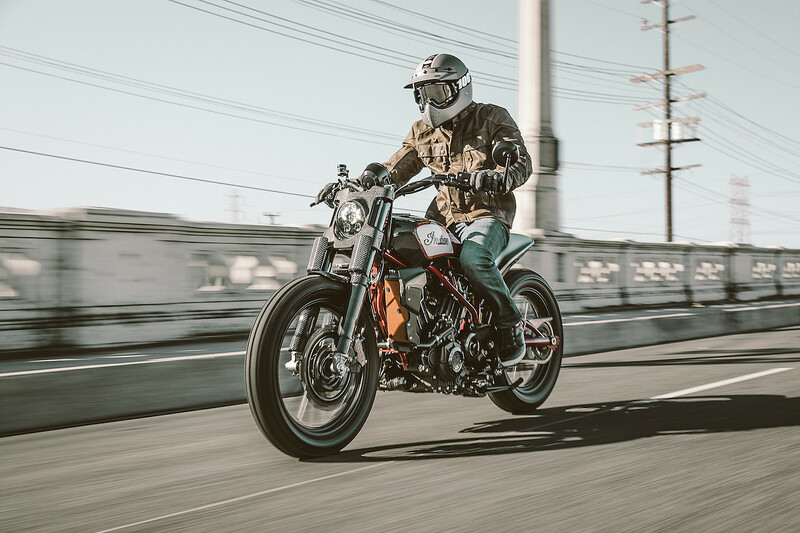 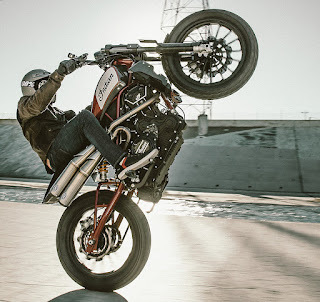 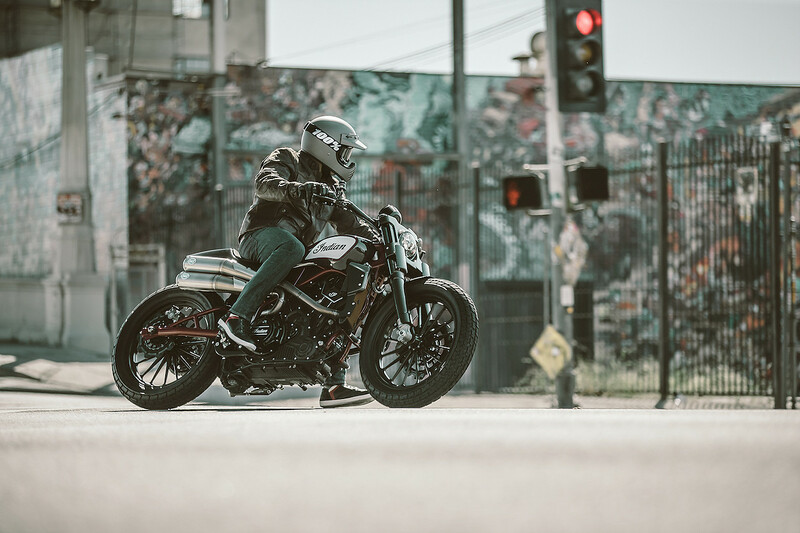 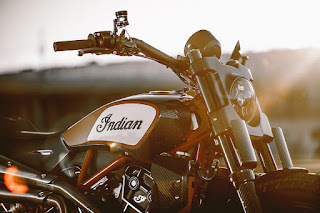 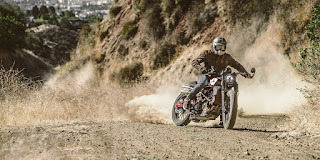 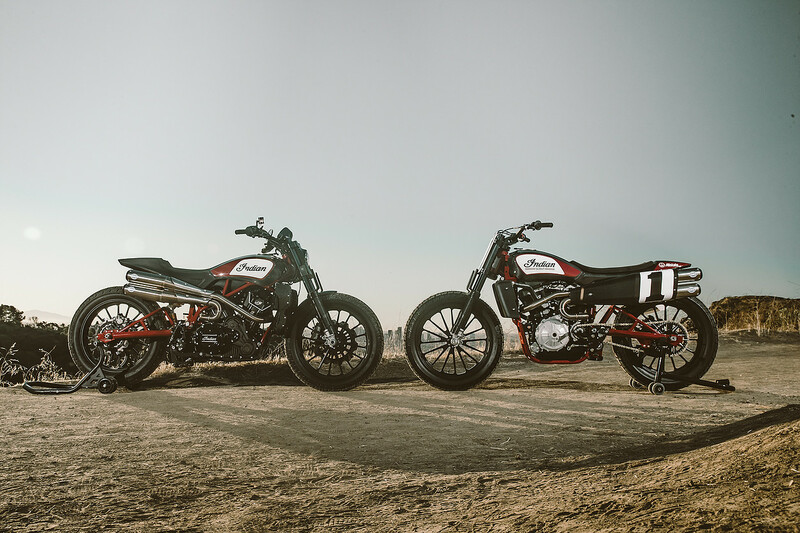 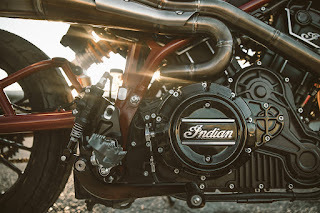 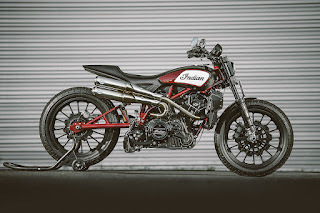 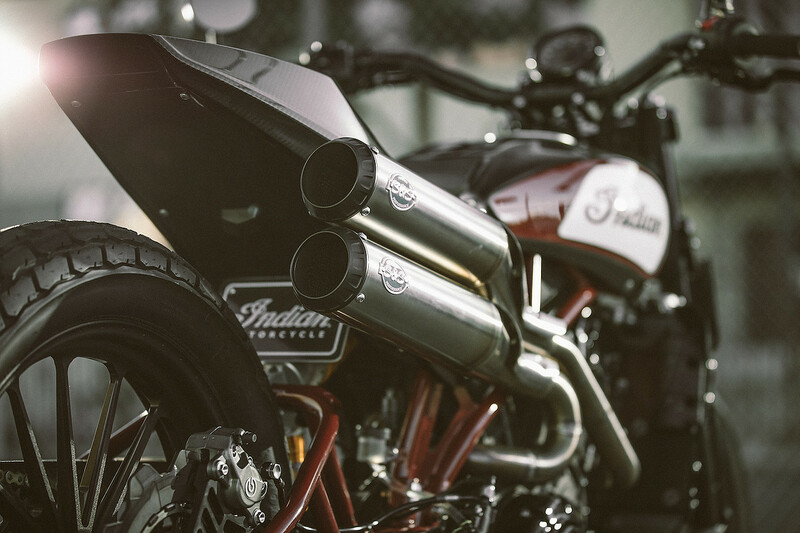 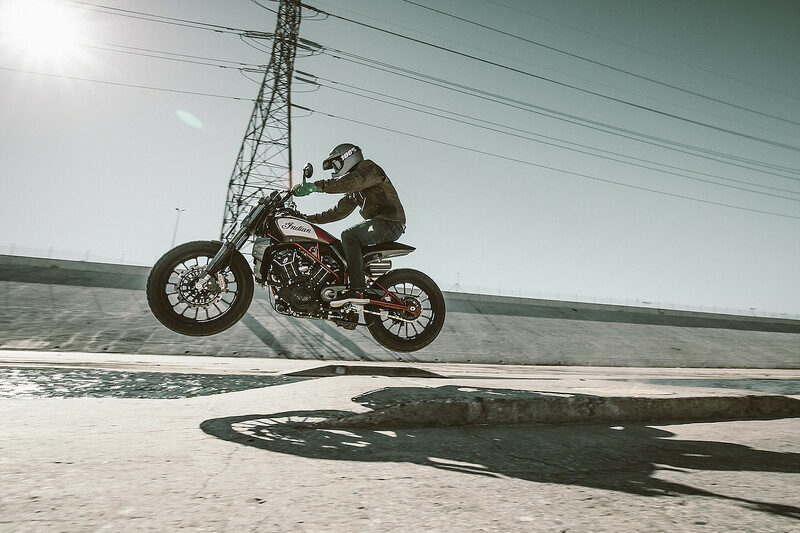 Indian Scout FTR 1200 concept. 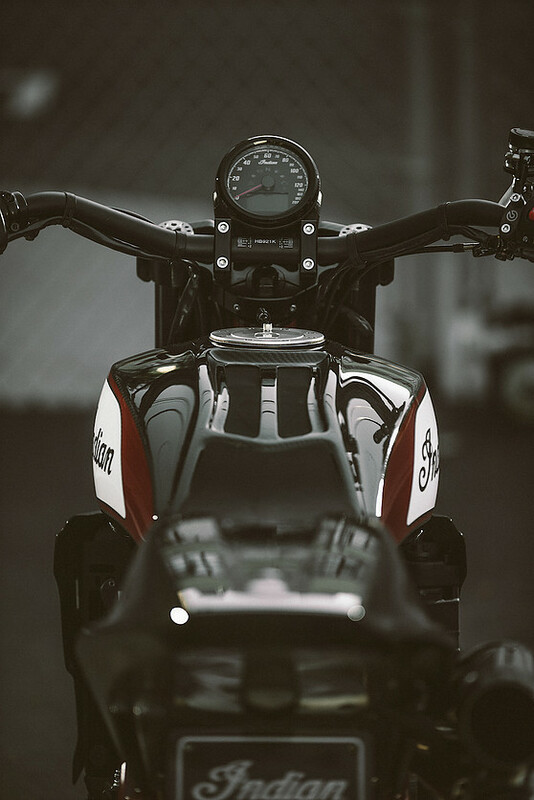 WSBK French Round 2017 in Magny Cours.